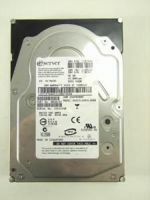 The Part # 5500747 Seagate 4.55GB SCSI HDD is a high-speed, random-access digital-data storage device capable of operating in either a single-ended (SE) or low voltage differential (LVD) mode. 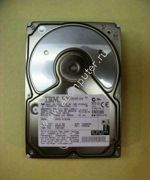 This drive has an 80-pin I/O connector and is capable of spinning at 7,200 rotations per minute (rpm). 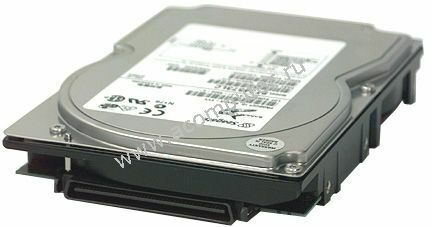 These two modes are offered to allow use of this drive in systems that use the traditional SE technology or to use it in LVD-capable systems.